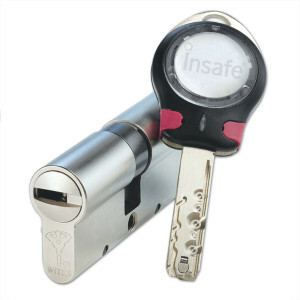 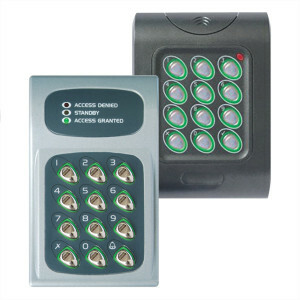 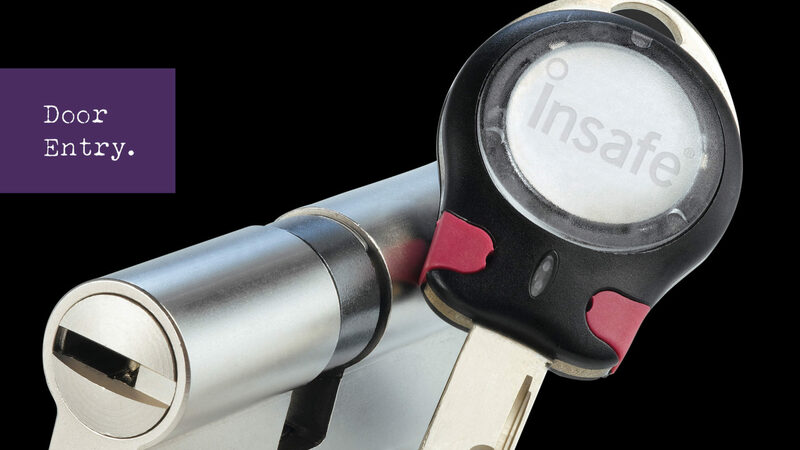 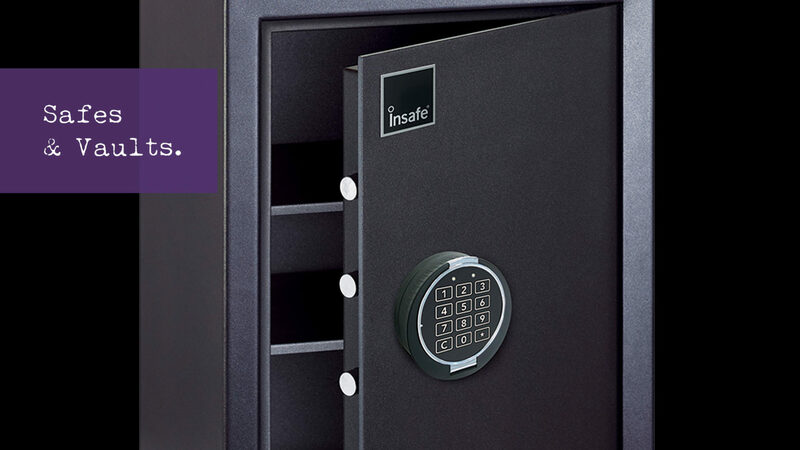 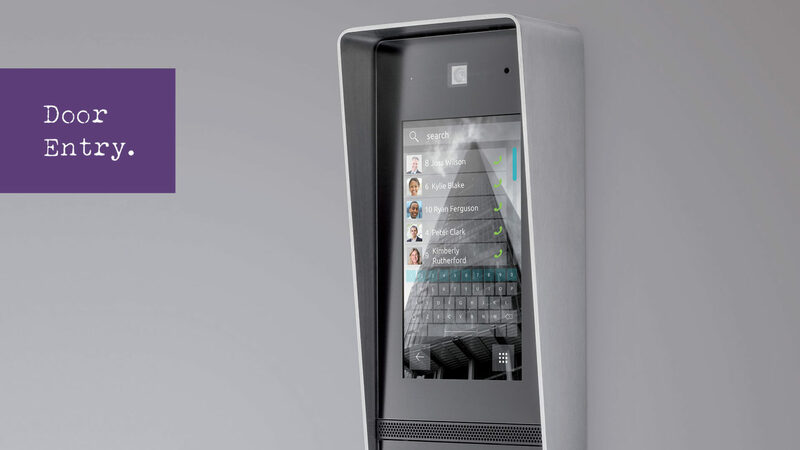 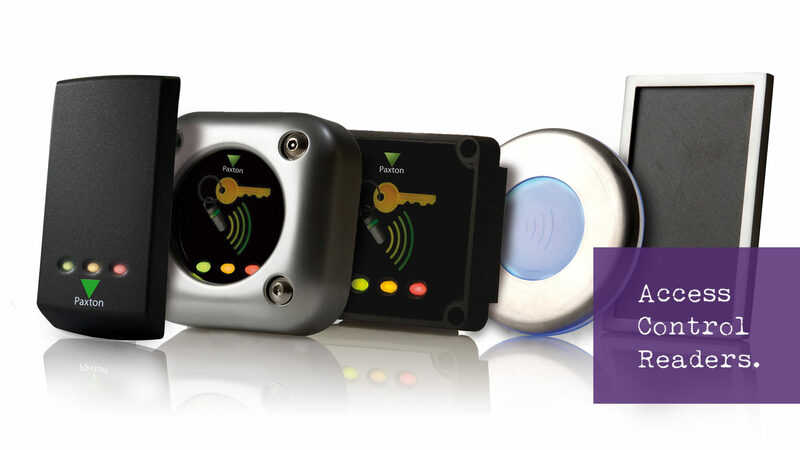 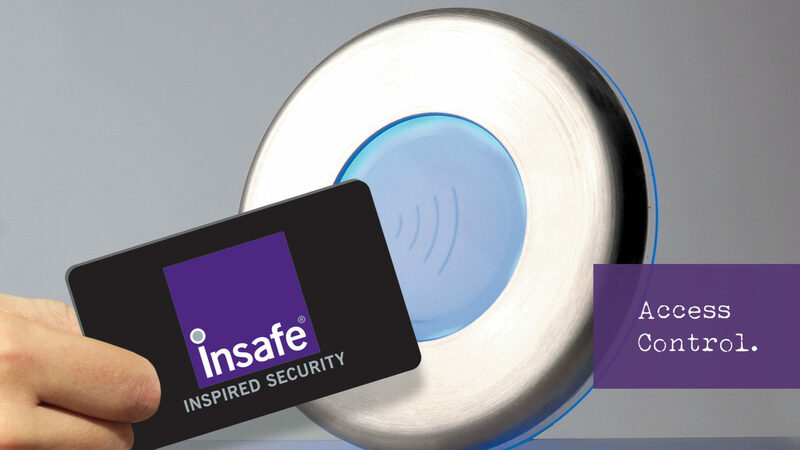 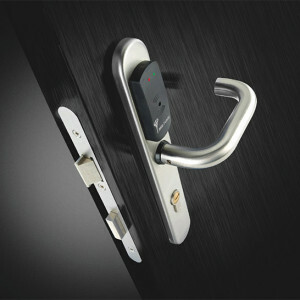 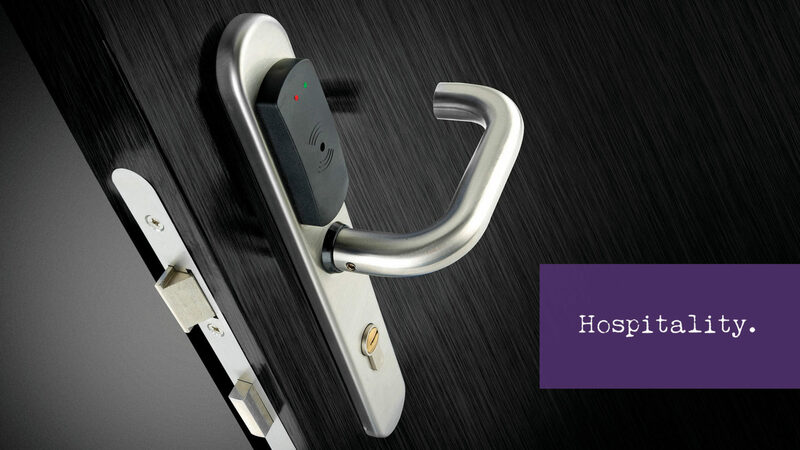 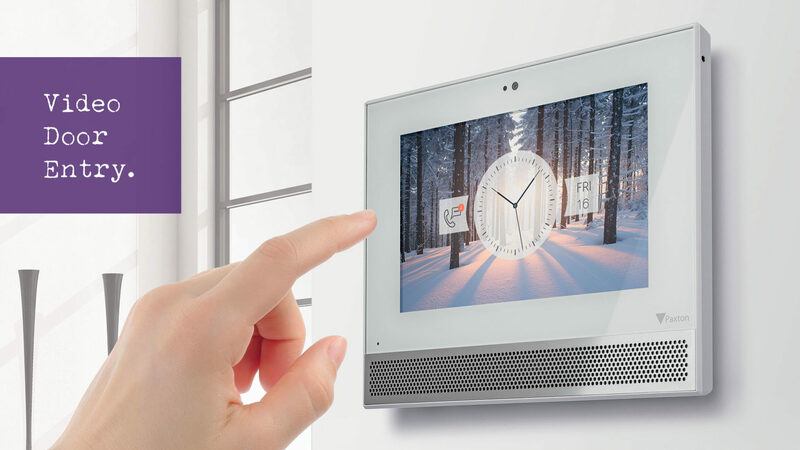 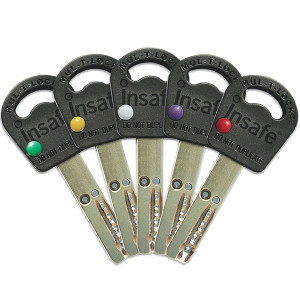 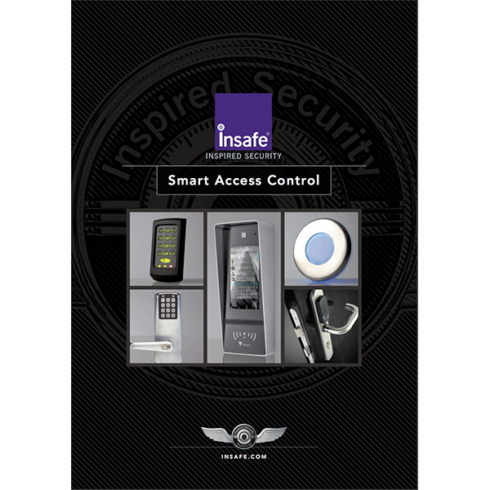 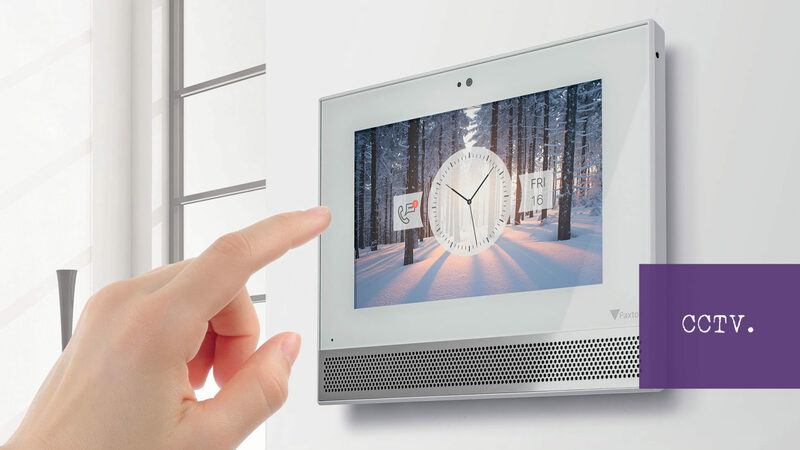 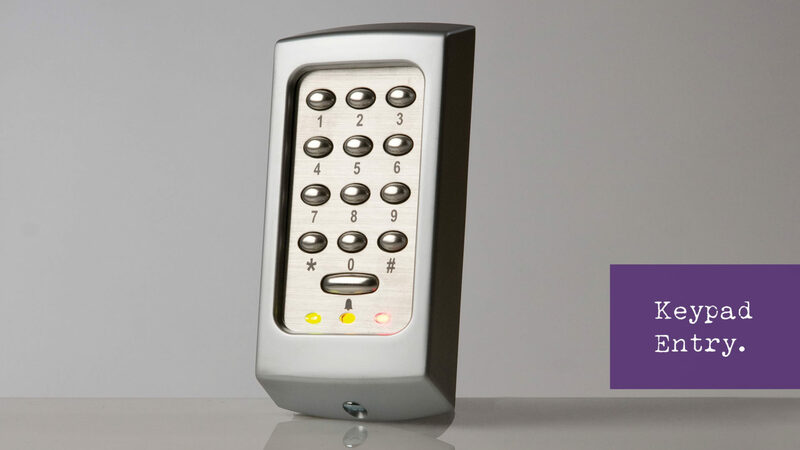 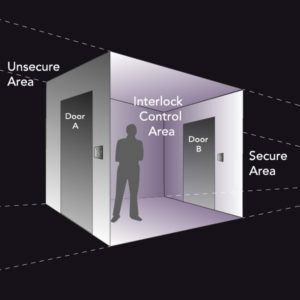 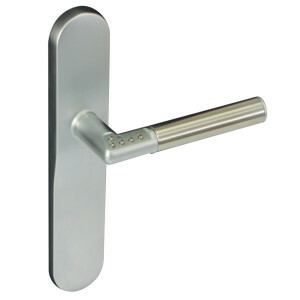 Insafe provides the very best in intelligent, modular and reliable access control systems. 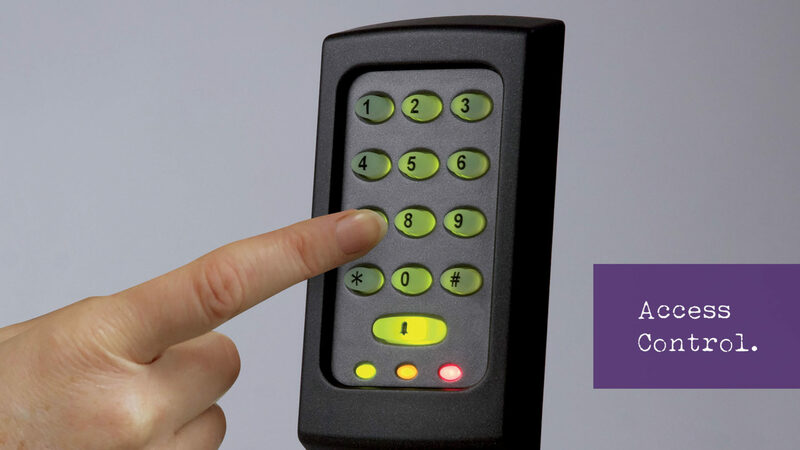 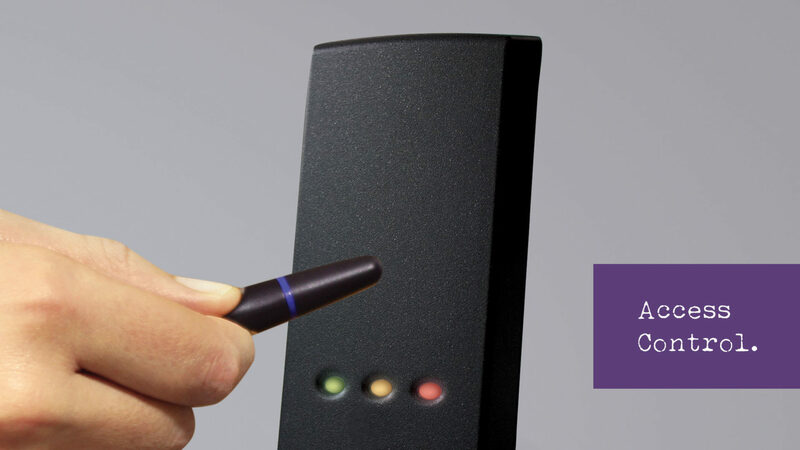 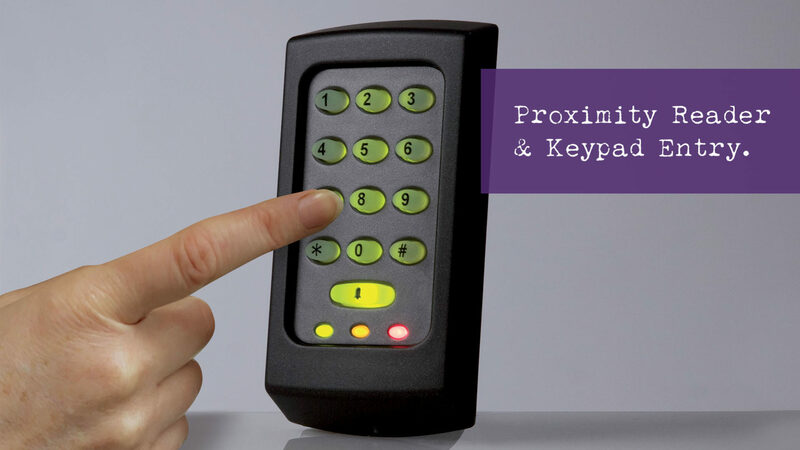 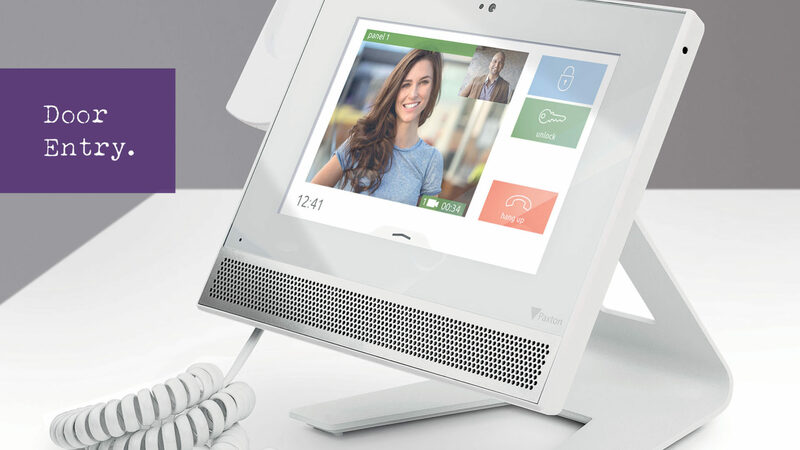 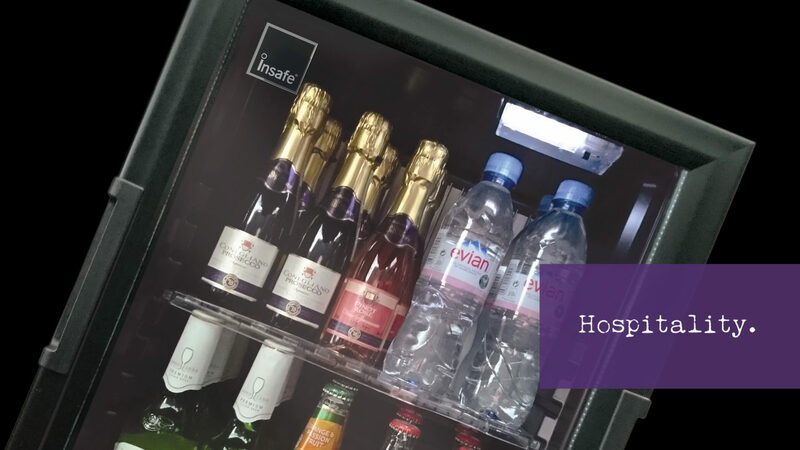 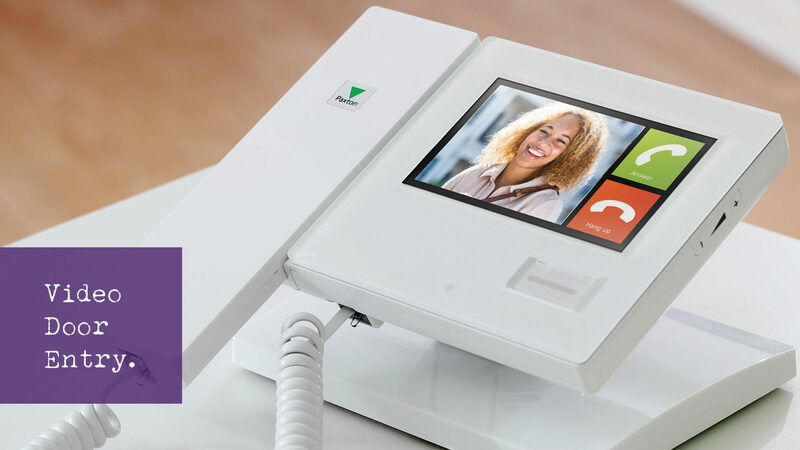 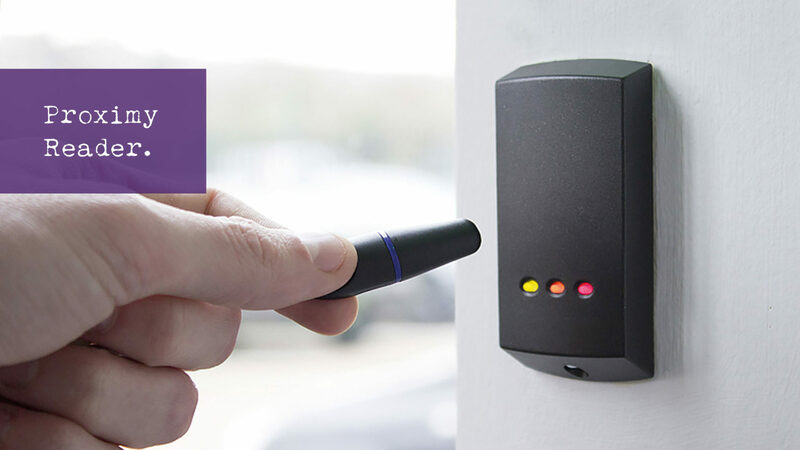 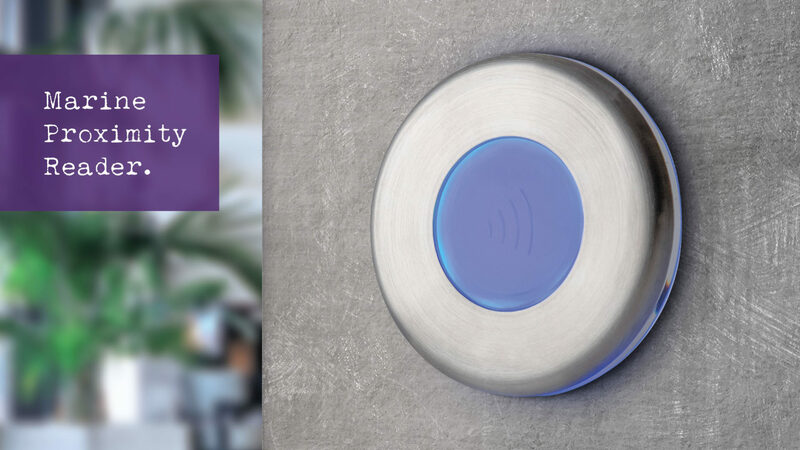 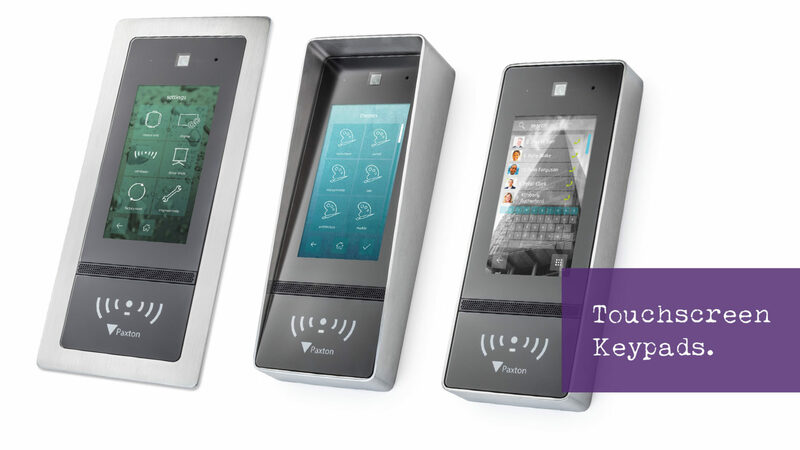 Designed for Retailers, Banks, Leisure Operators and Government our access control systems maximise security by giving flexible control over who is allowed to enter a building or area and when. 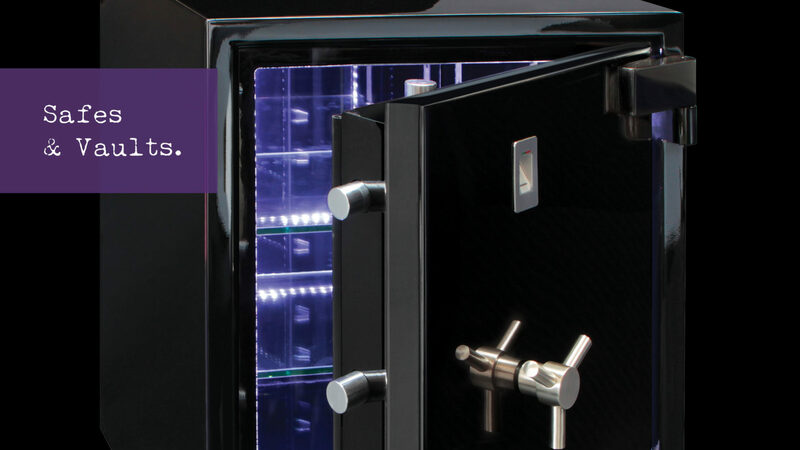 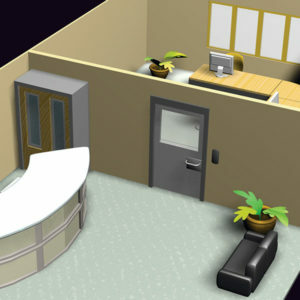 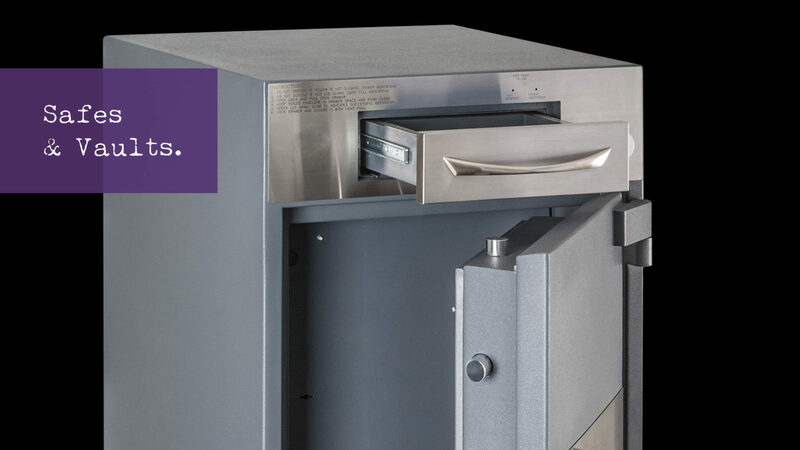 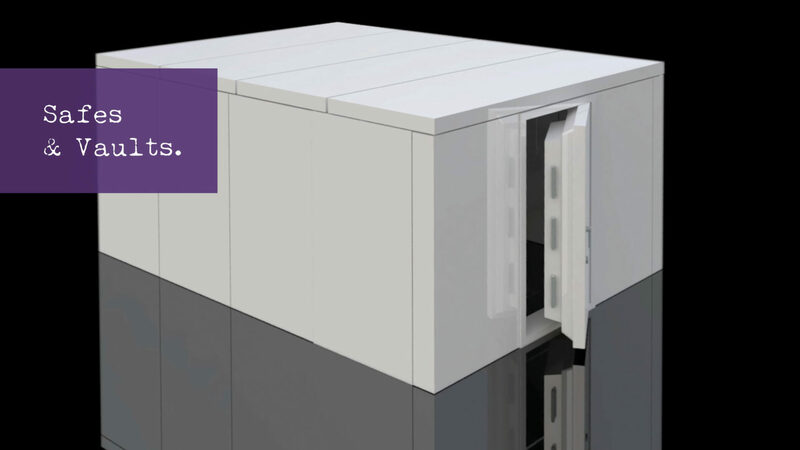 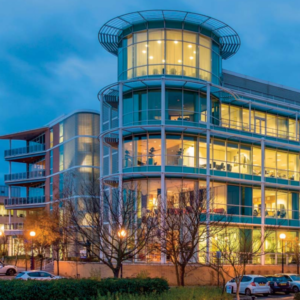 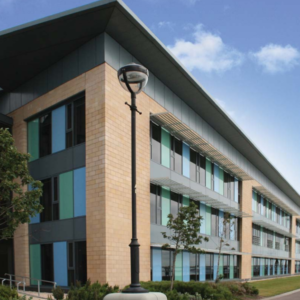 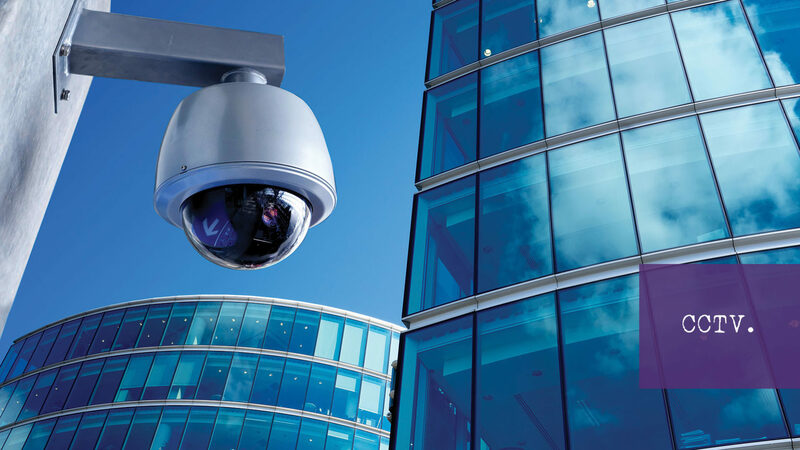 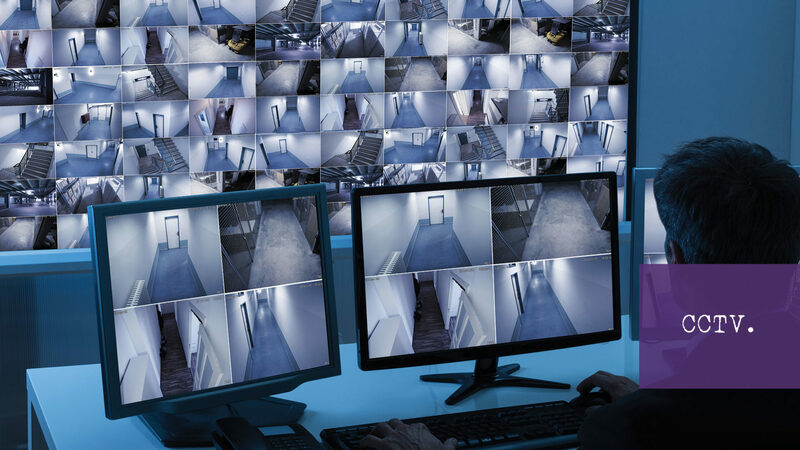 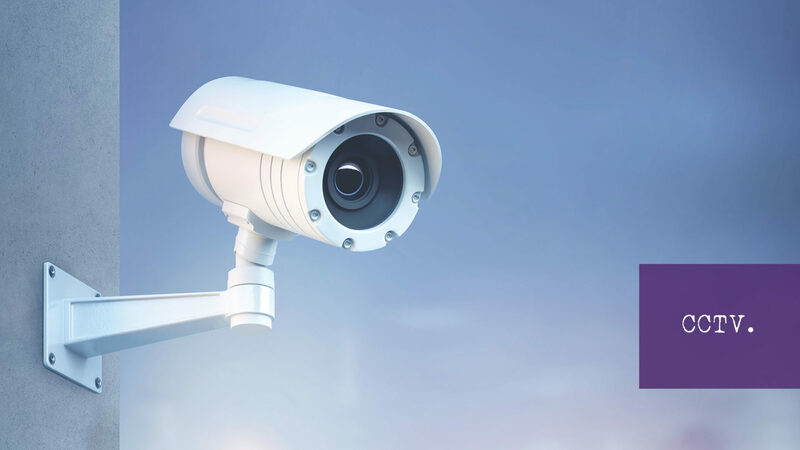 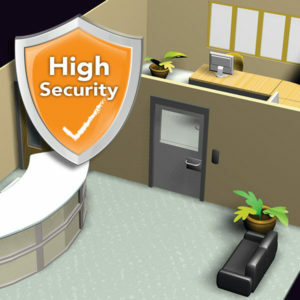 Our products and systems will keep your buildings, staff and assets secure. 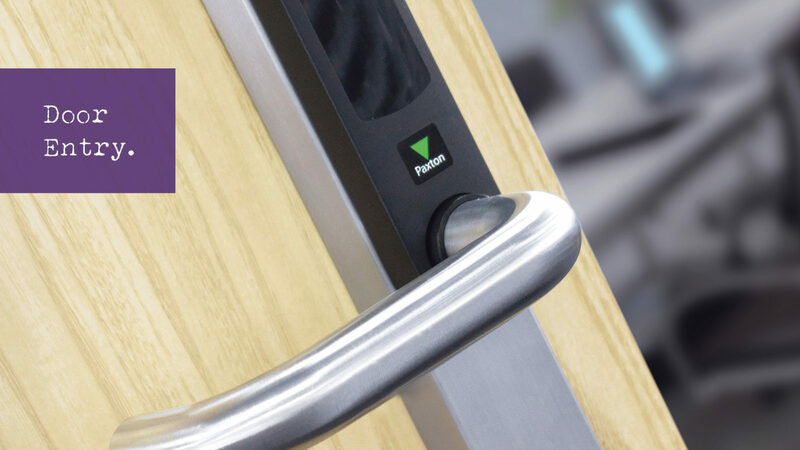 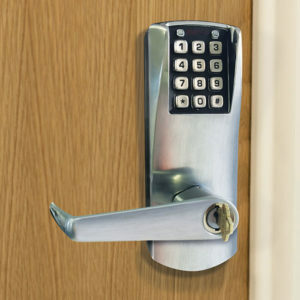 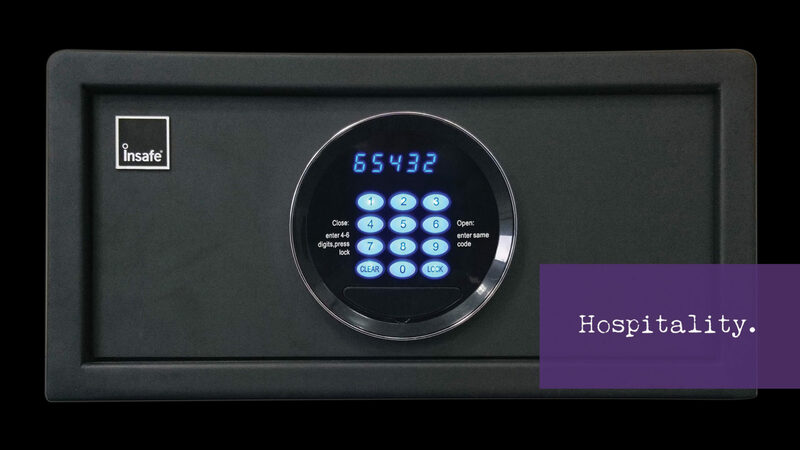 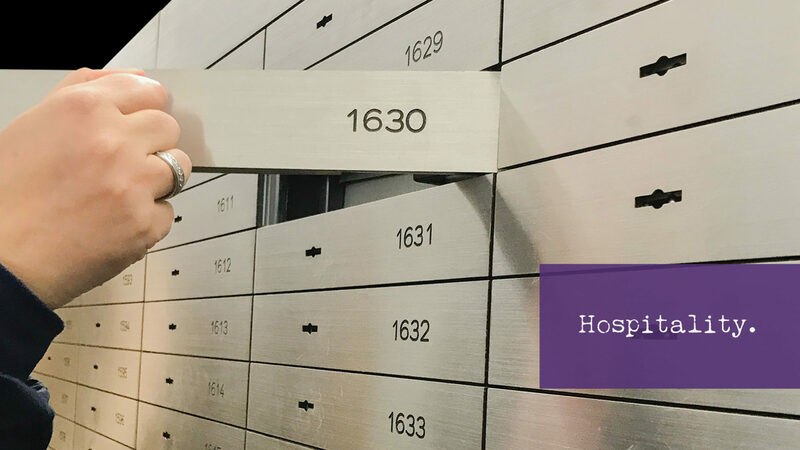 Our access control systems offer the most flexible, efficient and cost-effective way of securing property and contents that are often left unlocked during the day leaving them susceptible to theft and damage.